Won his Class with very strong Competitors!!! This site is dedicated to our beloved dog Scirocco's Phil the red Destiny or just Phil and to our favorite breed - Irish Setter. We (his owners Lena, Taras and Antosha, see photo) took him from one of the best Cannel in Germany (Scirocco's Cannel). We will tell you our last news from Phil's shows and field trials and show you his photos. You can find here Phil's Pedigree. 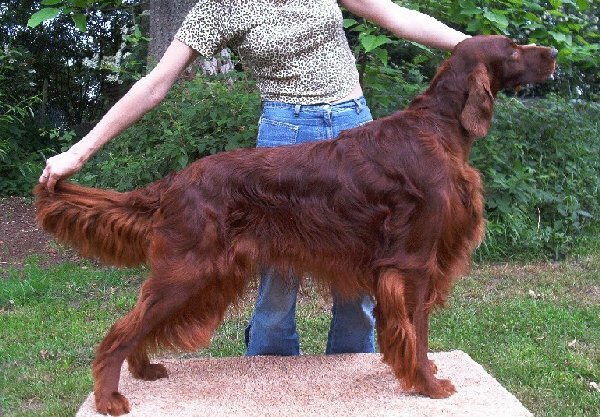 Here is an information about Irish Setter' history, breed standard, schedule of international shows in Russia and other information concerning Irish Setters. 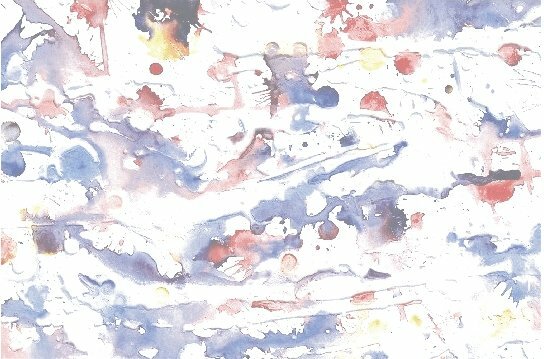 We will inform you about our plans and news at our News page.